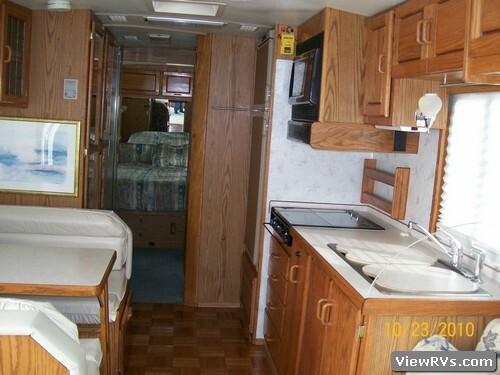 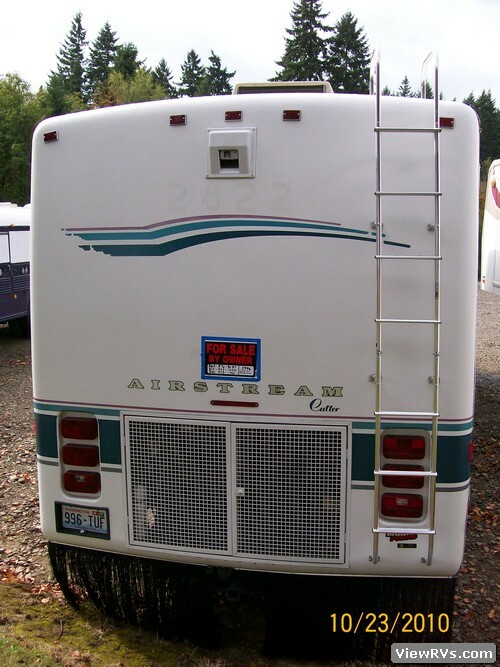 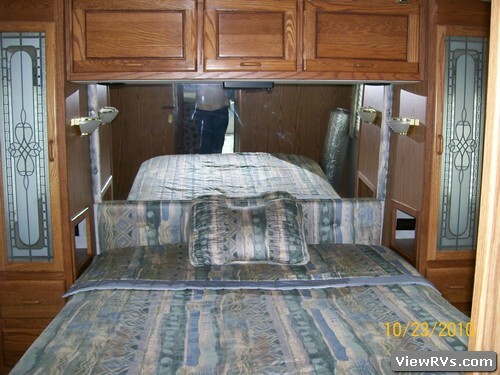 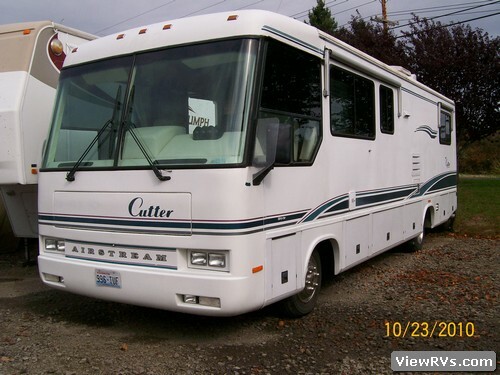 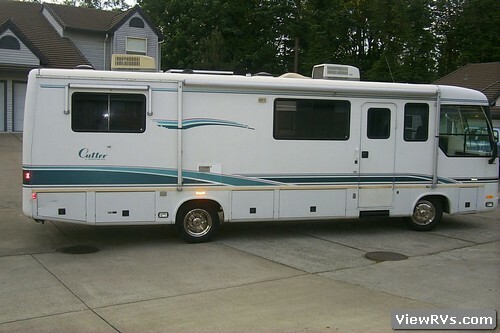 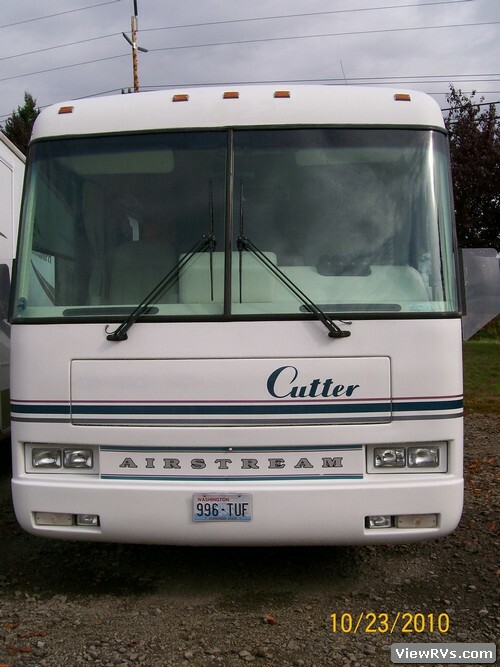 1996 Airstream Cutter Bus 32' Diesel Motorhome Exhibit "A"
Second Owner both non-smokers. 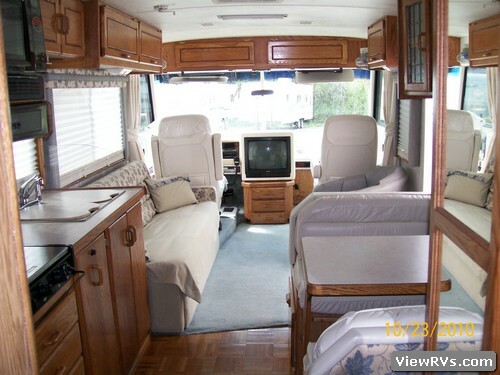 A VERY CLEAN COACH! 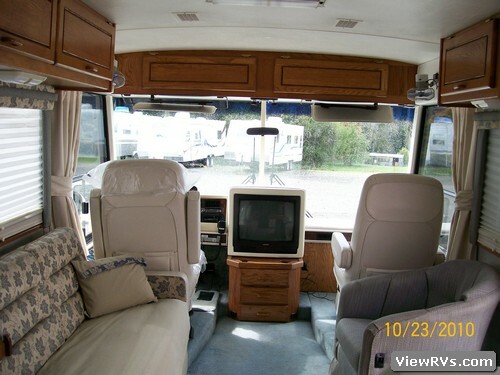 White Leather Driver & Passenger Seats.